Blueprint Houston has long been a key player in planning for Houston’s future and was instrumental in the creation of the city of Houston’s first general plan, which was adopted by City Council in December 2015. Blueprint Houston wanted to maximize the visibility of the proposed plan before city council considered the measure for a vote. Since it was an election year, Blueprint sought to understand how mayoral candidates stood on the issue of a general plan. The organization decided to host a mayoral candidate forum that would focus on the plan. The challenge was that many mayoral forums were occurring across the City. How would Blueprint drive awareness and attendance of the event? How would the organization encourage its members to participate and how would they encourage diverse community and business stakeholders to attend? Blueprint Houston engaged Becky Myers to promote the event, increase awareness and drive event attendance. 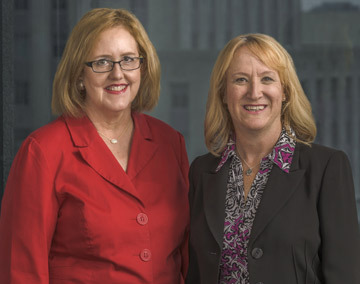 Becky Myers developed a clear public relations strategy for the forum and positioned the organization to be a “go-to” planning thought leader for the next mayor. She refined Blueprint Houston’s story and messages to convey its mission, goals and what the plan will deliver to the community. 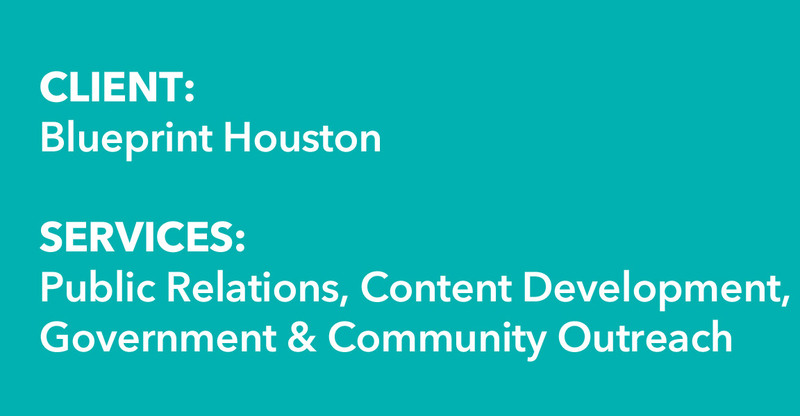 Work included content development for media materials, social media and the website; refreshing the blast email look and content; media/blogger/influencer outreach to publicize the event and highlight key development issues in the city; building a robust social media strategy to increase participation in the forum; and advising the Blueprint Houston board on the event presentation. Social media activities garnered a significant increase in followers, activity and engagement on Blueprint Houston’s Twitter and Facebook channels. Twitter engagement increased dramatically: profile visits jumped by 25 percent, the number of followers increased by 15 percent, impressions increased by 352 percent and mentions were up by a whopping 2,000 percent. The email campaign focused on new content related to the forum and Plan Houston, as well as planning issues and news coverage. Open rates averaged more than 20 percent, up from the normal rate of 18.7 percent. The click-through rate climbed from an average of one percent to 2.2 percent. Media coverage in the Houston Chronicle, on Houston Public Media and on CW39 helped publicize the forum before and after the event. All of these activities helped drive event attendance, with more than 400 people showing up on a Saturday to hear the candidates’ take on planning issues. The audience makeup included a mix of ages, ethnicities and backgrounds. Other elected officials and candidates for city council also attended. 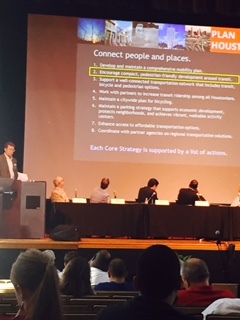 Blueprint Houston was pleased with the result and the commitment candidates made to the general plan. MyHart’s PR campaign included multiple channels and culminated in over 400 people, including elected officials and candidates for city council, in attendance to hear mayoral candidates share their views on planning issues.